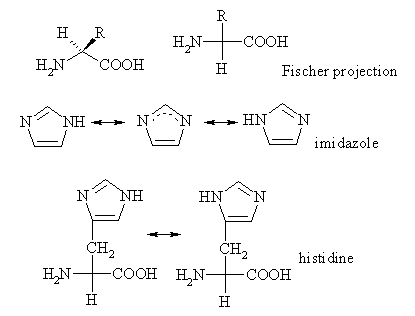 L-carnosine--also known simply as carnosine--is made up of the amino acids histidine and alanine. It is found naturally in several different body tissues, especially in nerves and muscle cells. In addition to helping with GERD, which Dr. Ervolino mentioned, carsonine and carnosine/zinc supplements have been used for several conditions including diabetes, hepatitis C, peptic ulcers and wound healing. The zinc/carnosine blend known as Nature's Lining, which Dr. Ervolino mentioned, is distributed by Lane Labs of Allendale, New Jersey. To learn more about the product, you can call Lane's information line at 800.526.3005. As for hypothyroidism, Dr. Mary Bove has that topic covered in this month's edition of "Women's Health" (p, 46). We hope you find her column helpful. COPYRIGHT 2004 PRIMEDIA Intertec, a PRIMEDIA Company. All Rights Reserved.